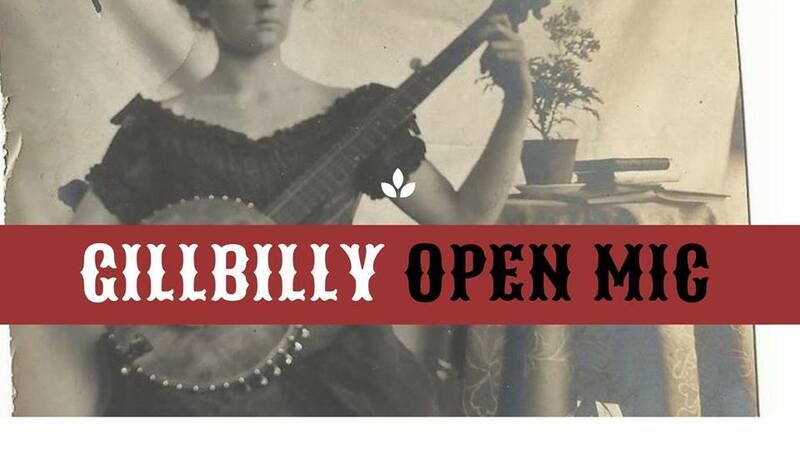 The Old Type Music Society together with Fernie Distillers are hosting their first annual Gillbilly Open Mic Stage. The community is invited to stop in, enjoy some afternoon bluegrass and old time music and refreshment. Performers are participants of Gillbilly 2018 who are keen to pick their favourite tune or two, to a rapt crowd.